Norman Reedus was initially auditioned to play Merle: 10 Facts You Never Knew About The Walking Dead. Norman Reedus otherwise known as Daryl initially tried out to fill the role of his brother, Merle. 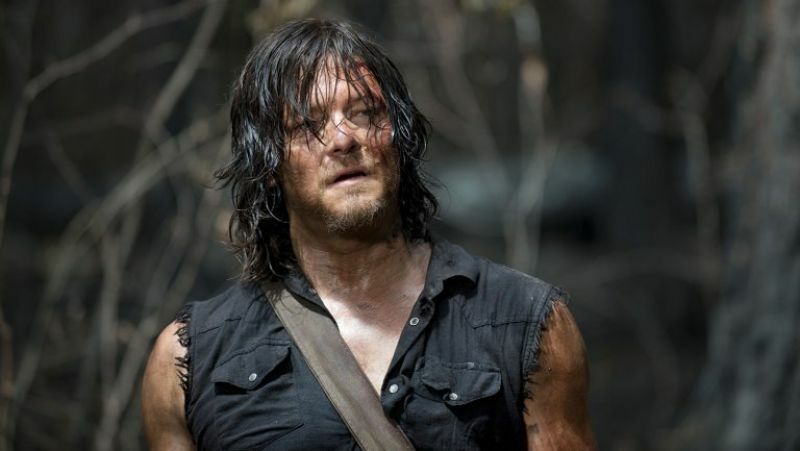 The character, Daryl was not in the comic book which the series is based on, but was particularly created for Norman Reedus after his audition to play as Merle. 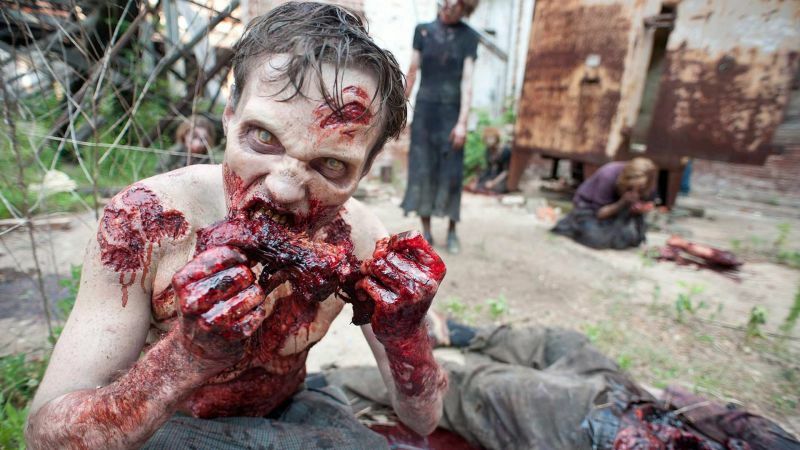 The role of Merle was given to Michael Rooker, but the creators of the show liked the way Reedus performed that he had to create Daryl Dixon just so Norman Reedus could appear on the TV show.